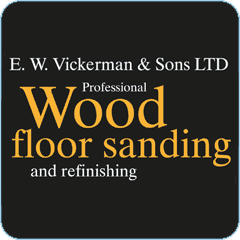 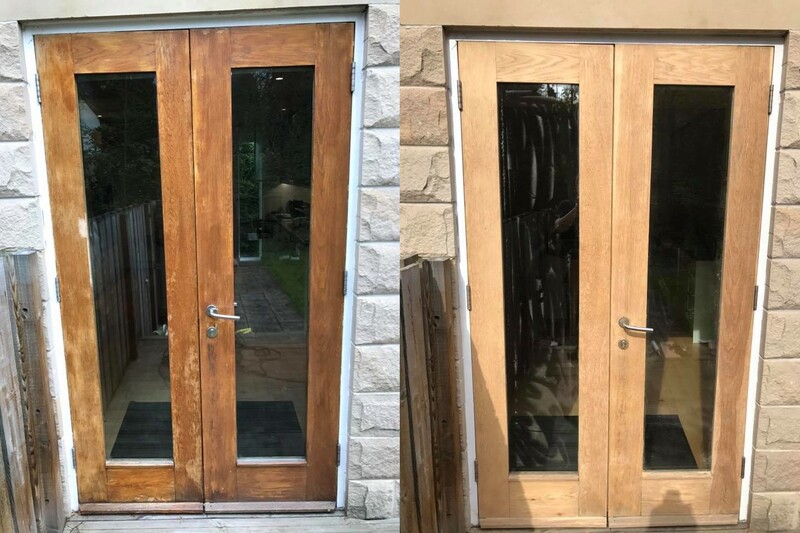 E W Vickerman are a family run business with over 50 years’ experience in the skill of traditional French Polishing. 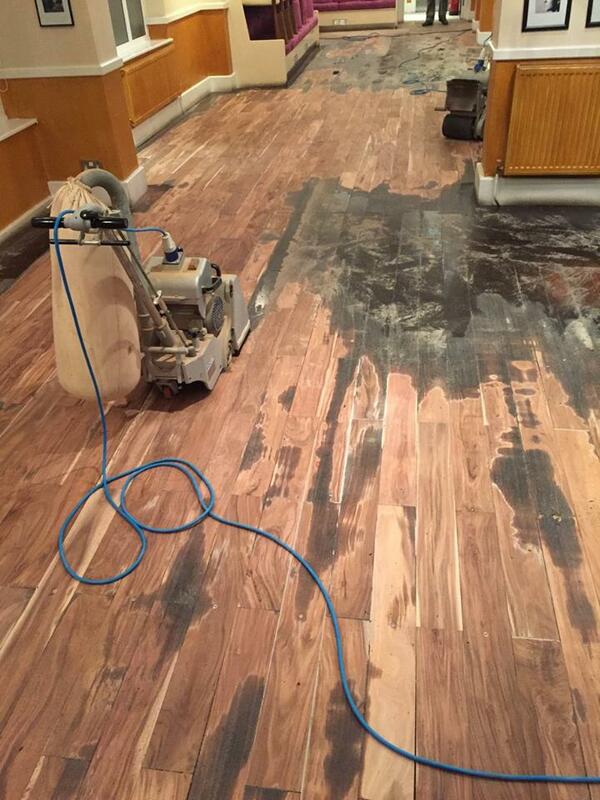 We specialise in the sanding and re-polishing of all solid wood floors, this includes engineered and parquet. 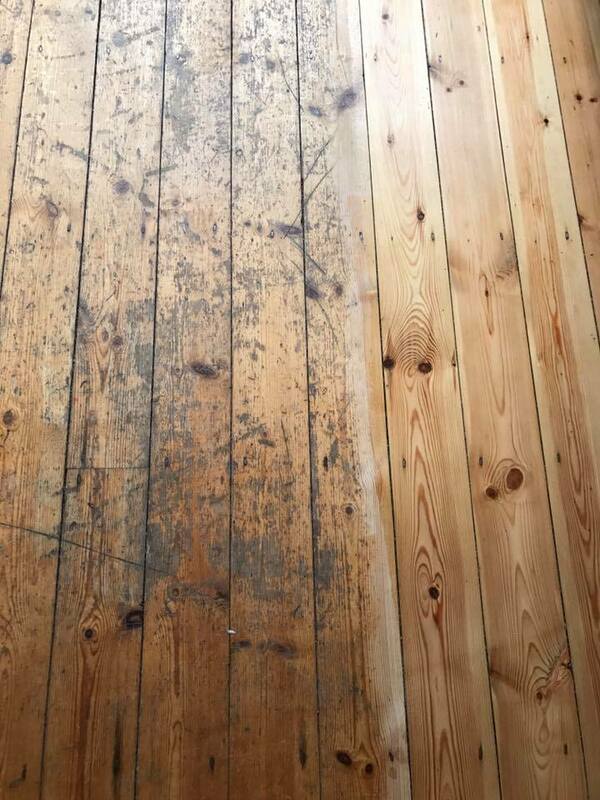 Wood floor sanding and re-polishing bringing floors making them as beautiful as they were when first fitted. 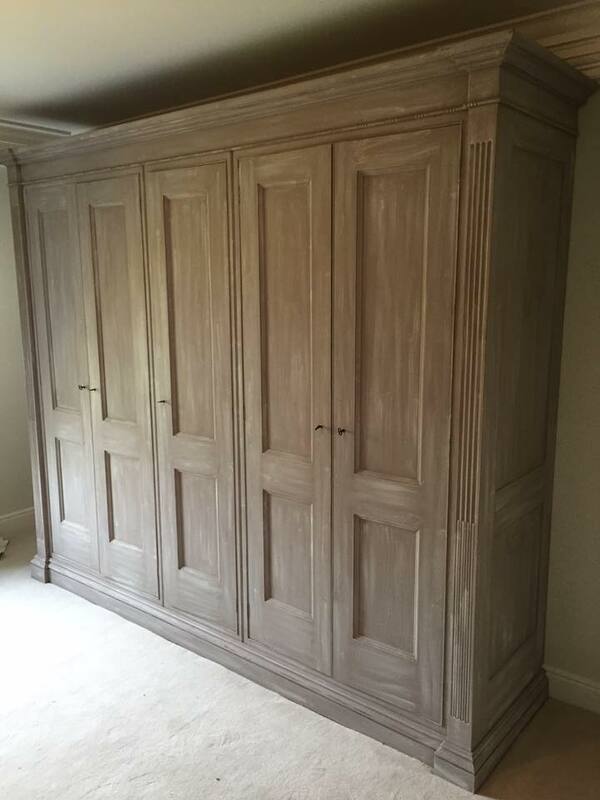 We offer this service in both a domestic and commercial setting. 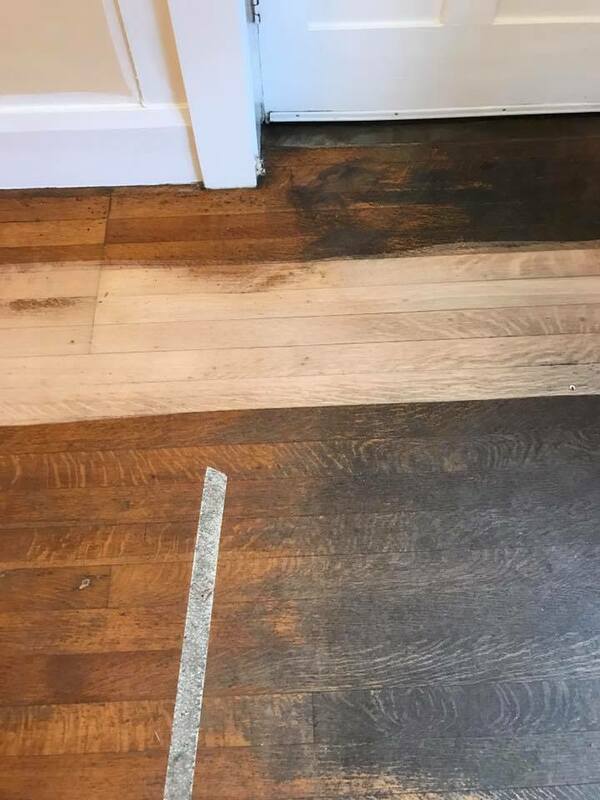 We can also carry out Wood floor repairs at the same time!